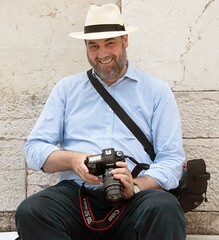 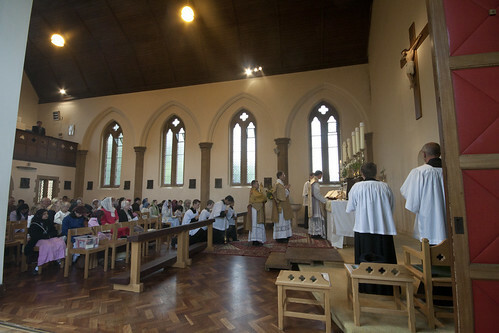 This took place on Sunday (29th May). 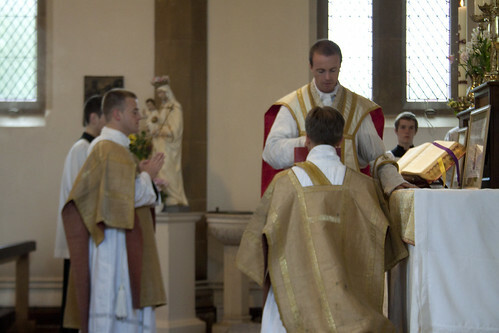 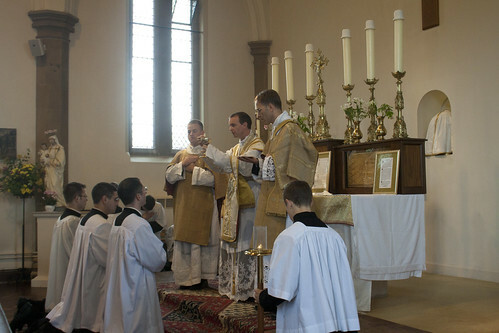 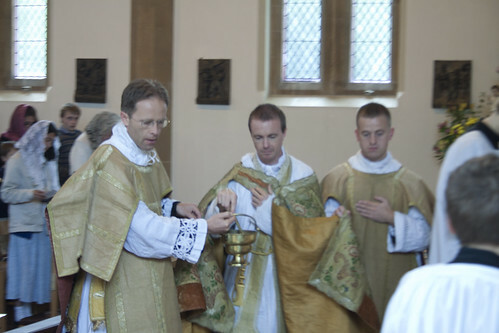 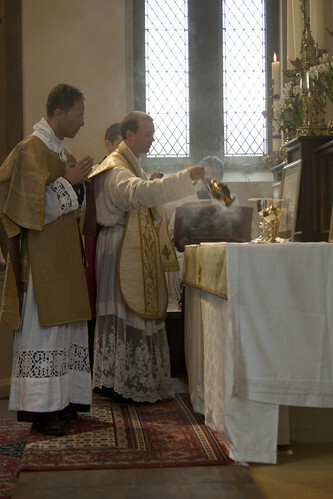 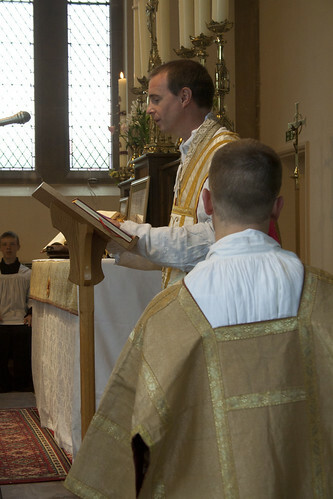 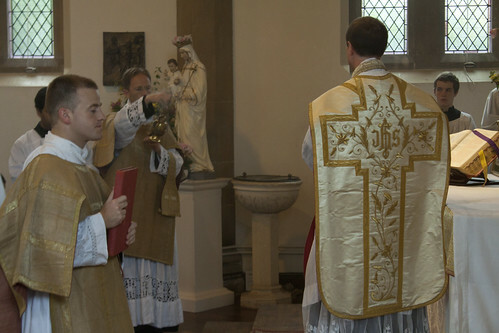 The Deacon at Mass was Fr Armand de Malleray FSSP and subdeacon was Zachary Akers, a Seminarian of the Fraternity. 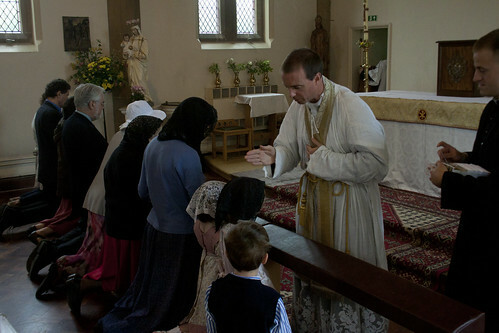 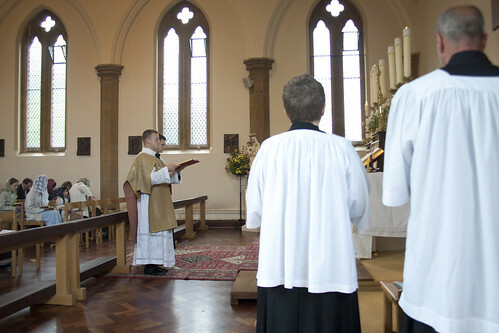 After Mass Fr McCarthy gave 'first blessings'.